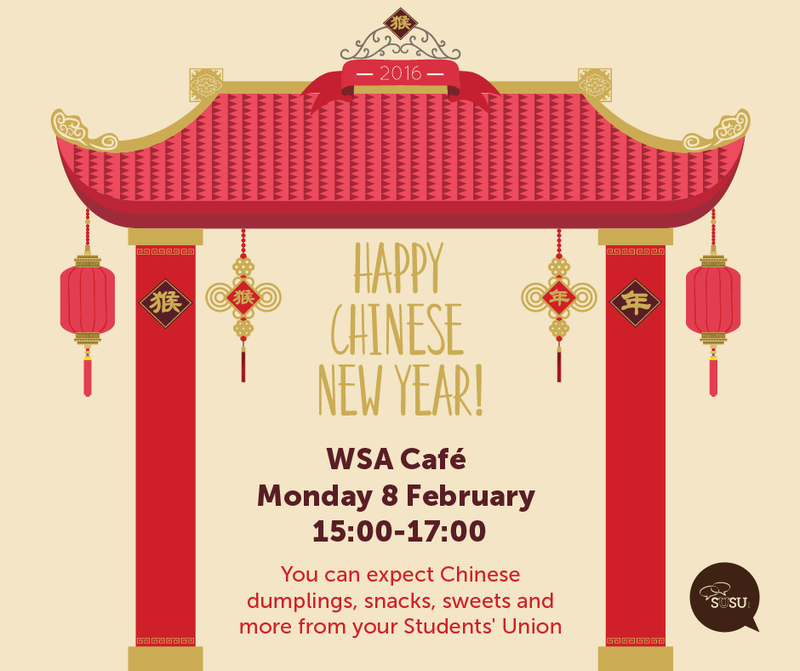 You have asked us for more events and activities to be based in Winchester, so with the Chinese New Year coming up this Monday (8th February), we have organised a celebration in the WSA Cafe between 3-5pm. 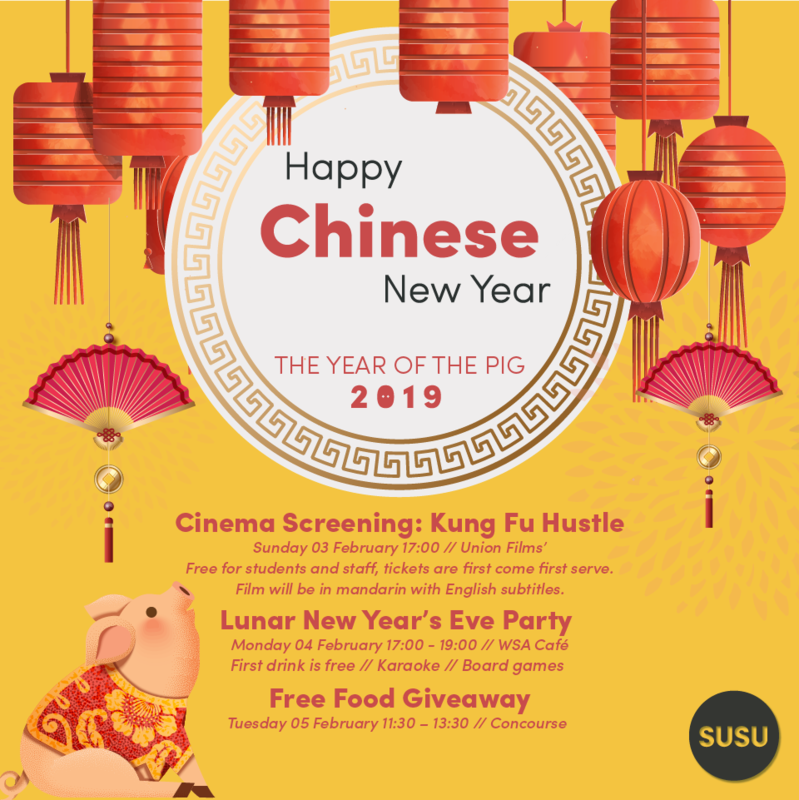 You can expect to sample the delights of some traditional Chinese delicacies including dumplings, plus enjoy lots of sweets and refreshments. Prepare to be entertained by Chinese dancing and you can even try your hand at some Chinese calligraphy. The best part, is all of this is completely FREE, courtesy of your Students’ Union.